We have installed over 70,000 ADT monitored security systems and now more than ever our customers are wanting security cameras. 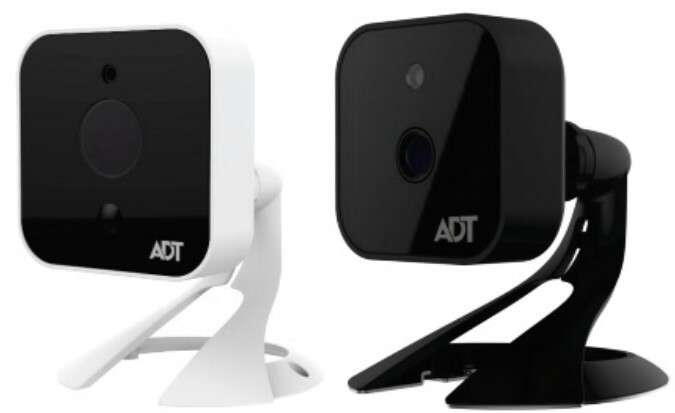 For some of our customers, the ADT Pulse Cameras that are part of the ADT monitored security system meet their needs with small 30 second video clips of triggered events and an ability to view live video. 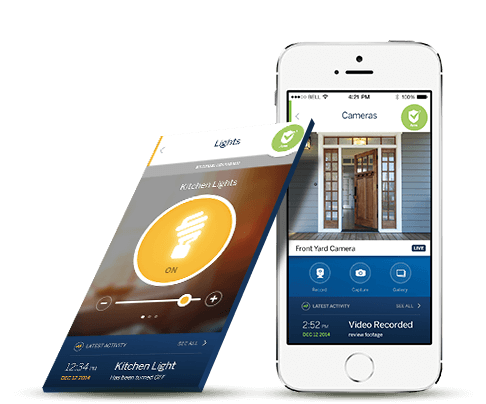 However, more and more people want 24/7 ability to record all that is happening and desire superior quality home security cameras and images. Should You Get WiFi Security Cameras? Are They Reliable? More and more homeowners are interested in getting security cameras for their home. 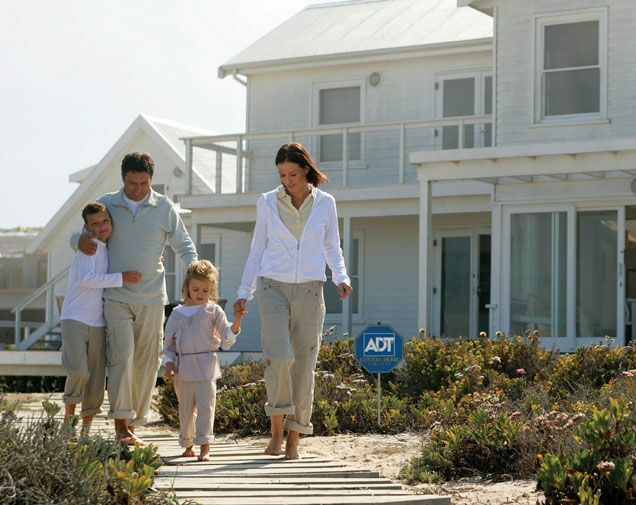 Over 35% of our customers who have an ADT monitored security system installed get at least one security camera as part of their alarm system. 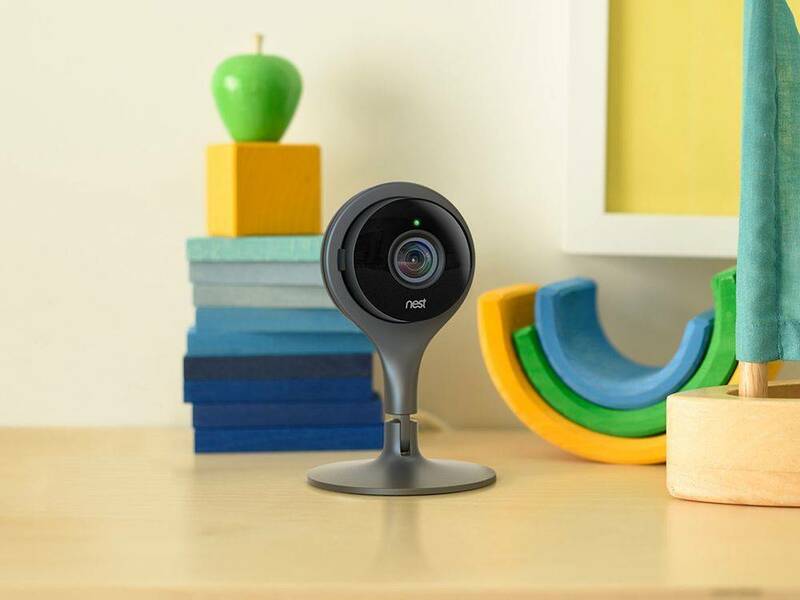 With home automation and smart home Apps becoming ever so popular... customers are really trying to figure out what cameras will meet their needs. Wireless cameras are fast becoming the solution for DIY (do it yourself) customers. But are they reliable? Are wireless cameras or hard wired cameras better? There are so many different brands, how do you pick what is best? 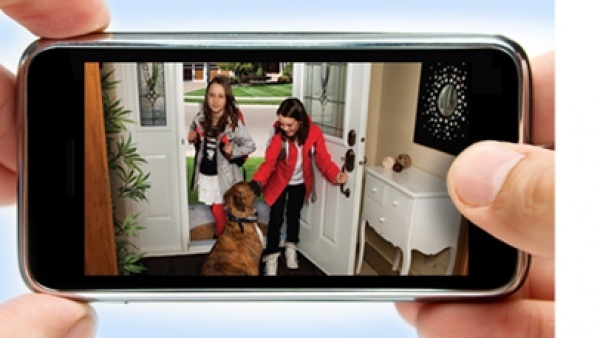 See Why Security Cameras Are So Popular: Are They Right for You? 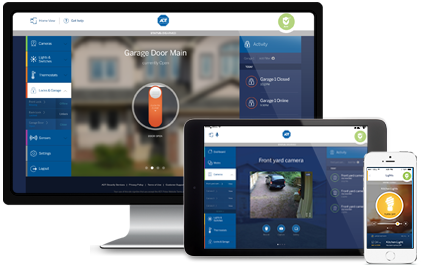 Many homeowners in America have seen the value of having ADT cameras installed, but until recently only the rich could afford them. With technology increasing quality at a rapid rate and the price going down at the same time, almost every homeowner can afford a few security cameras. Over 40% of our customers are now getting at least one camera installed with the front door being the most popular location. 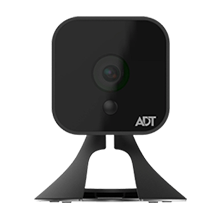 The new generation of ADT Pulse Cameras is here. 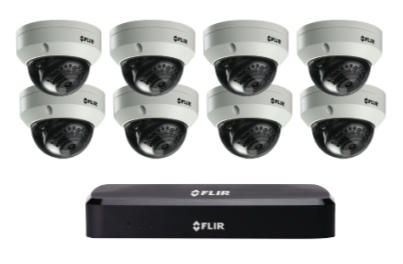 The Indoor Day & Night HD Camera and the Outdoor Day & Night Security Camerasare now available. They offer 720p resolution and 90 degree angles. And don't woryy, you can still add them yourself in the systems tab Just log-in, select the Systems tab. 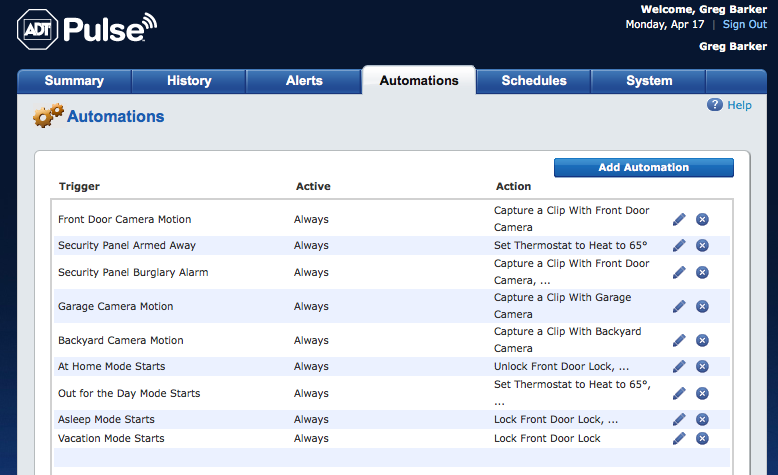 Then select Manage Devices and select your camera from the drop down. Follow the set up wizard through a few easty steps and your ready to go. The system will find the camera and configure it on it's own. Just press the button on the camera when prompted. This gives you an easier install if you decide to add a camera yourself. You do need to be utilizing the new TS panel or the Netgear Gateway. They do not work with the white iHub. Is Video Surveillance Worth Your Money? What Customers are Saying. You have to admit, when you walk into a building covered in surveillance cameras, you think twice about actions as silly as dropping your gum wrapper on the floor. Cameras tell you and me, that we are being watched, it is being recorded and someone could hold us accountable for the actions we are taking. That threat has amazing benefits, I've mentioned before that our cameras made for a very short lived lying phase in our 8 year old. One look at the facts of who actually stole Sadie (the stuffed dog,) and he was forever convinced that the truth was on tape waiting for us to verify his story if need be. But does that make the costs associated with video surveillance actually worth it? We decided to verify if our clients actually feel the cameras are worth it and why. Many originally felt on the fence when deciding to invest in security cameras or not. Our clients tell us they have found that preventing crimes, raising the chances of catching a burglar AND the every day use that ADT Pulse Cameras offer, make them well worth the investment! Read on for the reasons our clients find that the investment is well worth it.